Who doesn't love Chipotle burritos? 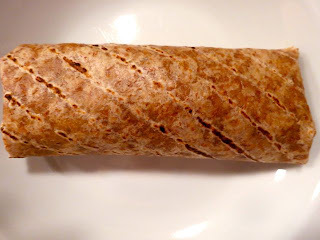 I don't mean chipotle-spiced, I mean burritos from Chipotle! 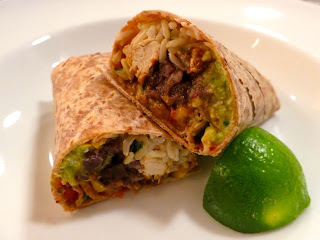 But, as much as I love the burritos from Chipotle, I rarely eat there. This is mostly because the burritos are humongous and I go into a food coma every time I eat one. 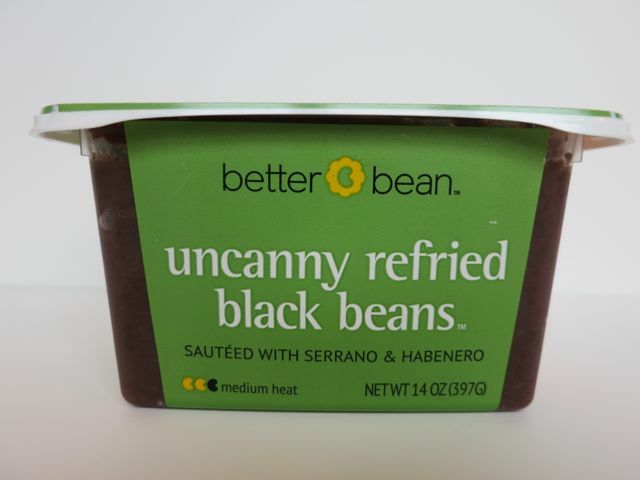 So what is it that makes them so good -- is it their black beans? No, they aren't particularly good. 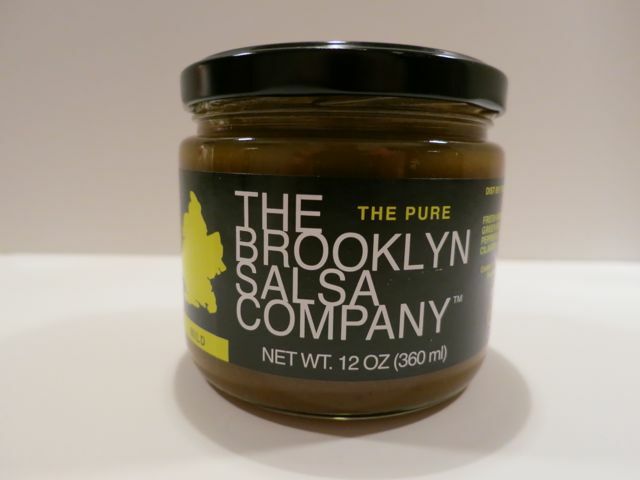 The salsa? No. Guac? No. 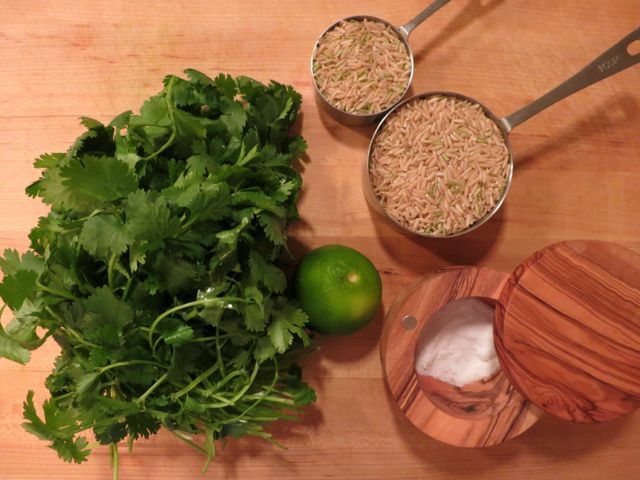 I think the secret is in that cilantro-lime rice. 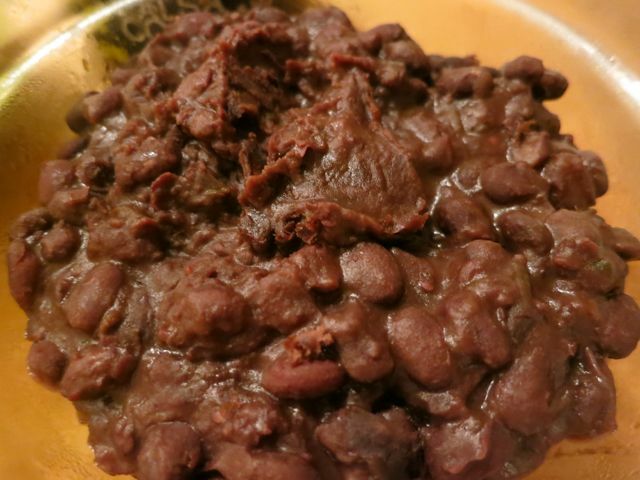 So I did a little research and I found a recipe written by a former Manager at Chipotle that did the trick. 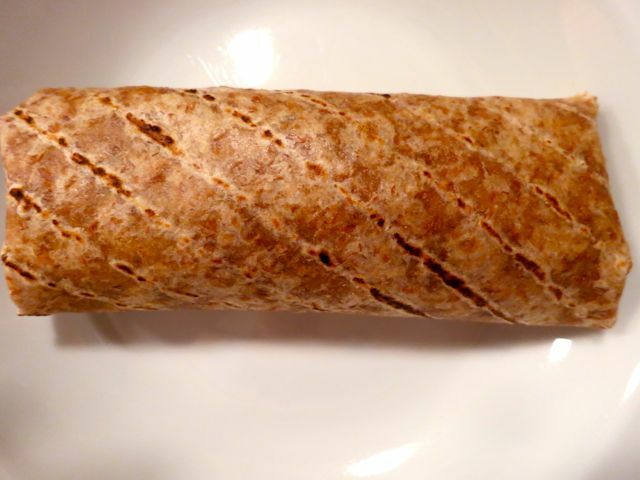 That's right - I attempted to recreate the Chipotle burrito, but not only recreate - I wanted to improve upon it as well. And so I present you with my healthy, spicy, delicious version of a Chipotle burrito. 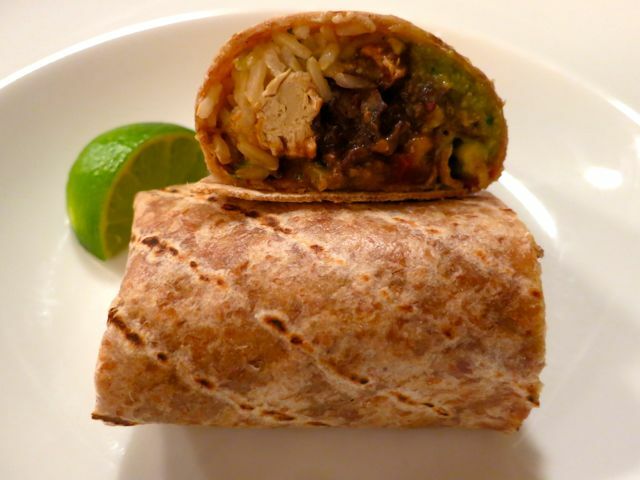 The Chipotle burrito is described on the website as: "Flour tortilla, choice of cilantro-lime rice, pinto or vegetarian black beans, meat (braised carnitas or barbacoa, adobo-marinated and grilled chicken or steak) or guacamole, salsa and cheese or sour cream." Okay, fine. 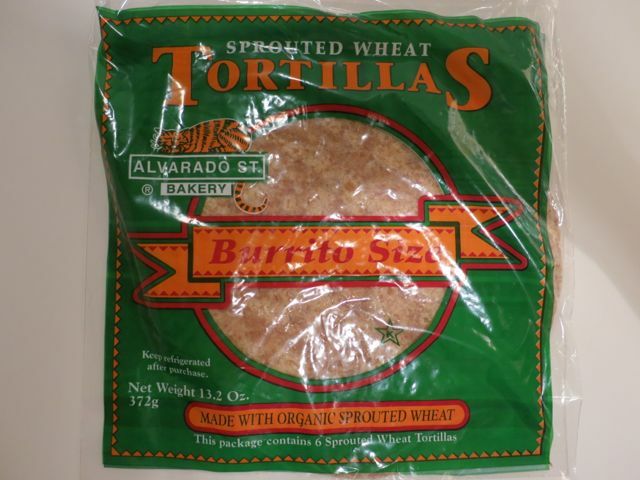 So I used burrito-size tortillas made with organic sprouted wheat made by Alvarado St. Bakery -- better than white tortillas. I made my own cilantro-lime rice using brown basmati rice and used a safflower oil instead of vegetable -- slightly healthier. I used Better Bean uncanny refried black beans sauteed with serrano and habanero peppers -- oh so good. 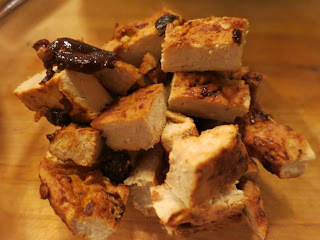 In place of the meat, I used Gardein Chick'n Scallopini breasts and sauteed them with chipotle peppers in adobo sauce. For the cheese, I used Daiya vegan cheddar cheese shreds. I also made fresh guacamole, roasted corn, and pico de gallo. 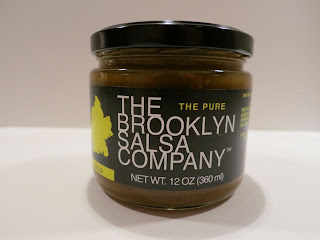 Finally, because I used chipotle peppers with the Gardein and habanero peppers in my guacamole, I chose a salsa that wasn't spicy to complement it all -- The Brooklyn Salsa Company 's The Pure. This salsa is a satisfyingly pure Mexican-inspired salsa made with heirloom tomatoes, mangoes, green bell peppers, and onions and is one of the best salsas I've ever had. If you love Chipotle burritos, I think you'll love mine even more. First, start making the rice. Put the rice and water in a large saucepan. Bring to a boil, then cover and simmer on medium heat until soft, but not overcooked -- about 35 to 40 minutes. Add more water as needed. 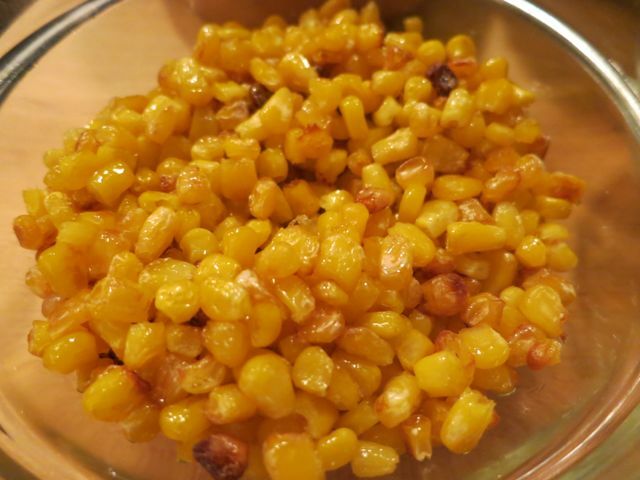 While the rice is cooking, prepare the roasted corn. Preheat the oven to 425-degrees. Toss the corn kernels in oil, place on a baking sheet, and roast for 20 minutes or so until they appear done, but aren't burning. Keep checking them! 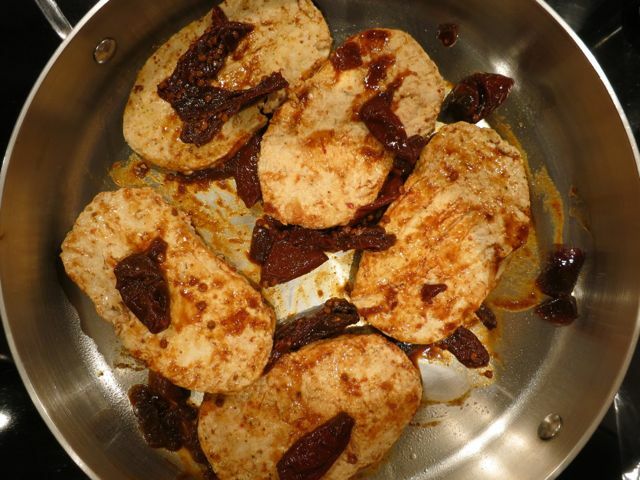 Next, place 5-6 Gardein scallopinis and saute them with the chipotle chilis in adobo sauce for about 10-15 minutes on medium heat. Once removed from the heat, dice into large pieces. Now you can get the Better Bean beans heated up in another saucepan on medium-low heat. 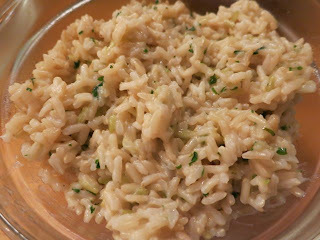 Once the rice is done, remove it from the heat, then mix in the lime juice, cilantro, salt, and oil. Next, heat a grill pan up on medium heat. You will need to heat your tortillas to make them pliable so you can make the burrito. You can either do this by placing one on the grill pan one-at-a-time and heating for a couple minutes or you can wrap one in paper towels and heat it in the microwave for a few seconds. The key is not to overheat them as they will get hard if you do. 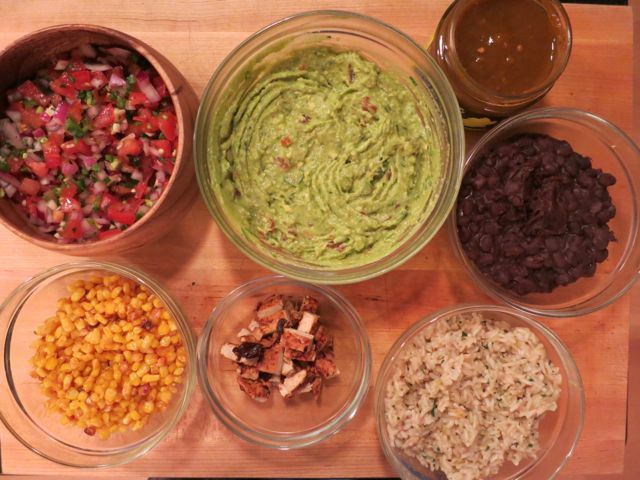 Put all of your toppings into bowls and get crackin'! 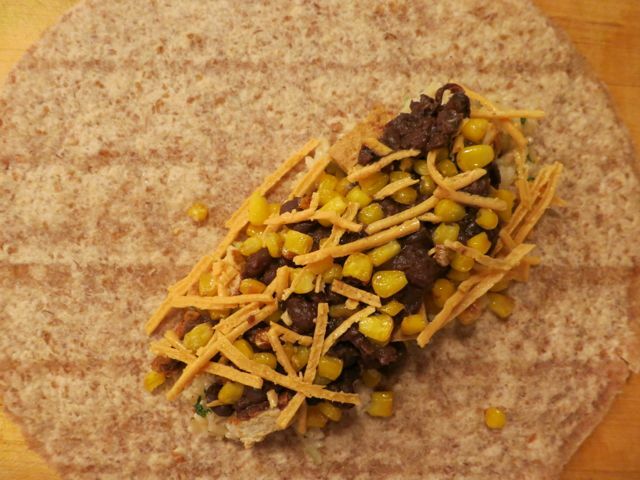 Place some rice, beans, Gardein, corn and vegan cheese in the burrito. Optional: you can roll it up and place it on the grill pan for a minute or so to allow the cheese to melt and get it all grilled and crispy. Once you are finished grilling it or if you decided not to, the next step is to add all of the cold items -- guacamole, pico de gallo, and salsa. 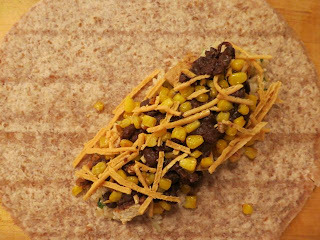 Roll it up like a burrito and enjoy! Your food looks very good! I want to give it a try. On a sidenote, it's disgusting that Chili's has a banner ad right next to your recipie.